Its easy to get passionate about the Zubrowka Zu Pash cocktail. 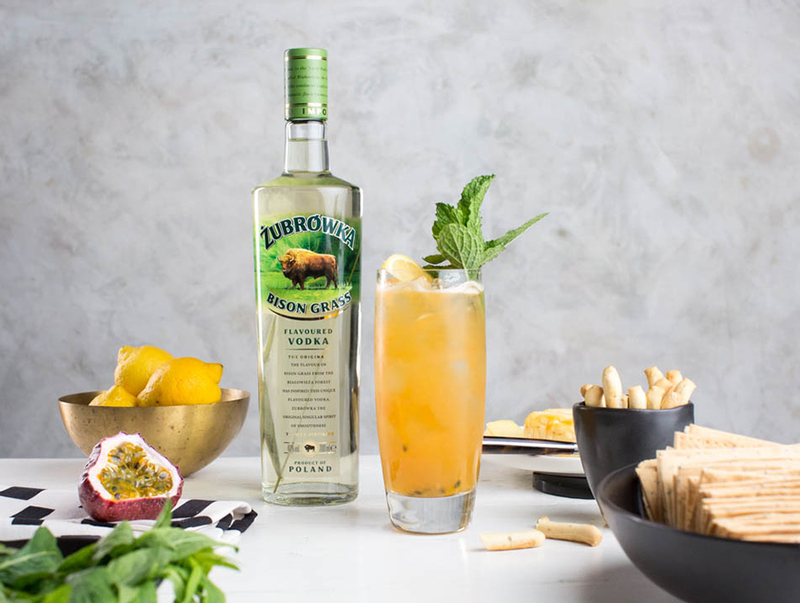 This cocktail drink featuring Zubrowka Bison Grass vodka mixed with a tropical combination of peach and passionfruit will tantalise your taste buds. The dash of lemon juice topped with lemon wedge & mint garnish cuts through the sweetness for a balanced refreshing cocktail. Pour Zubrowka and ice in a tall glass. Add passionfruit pulp & lemon juice, stir lightly, top with more ice and peach juice. 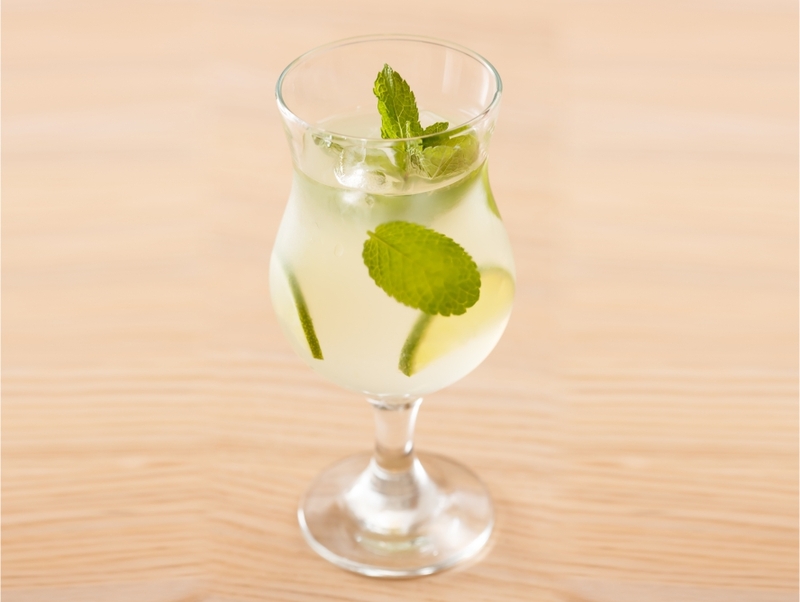 Garnish with fresh mint and lemon wedge. To make the fresh peach juice, combine peach with small amount of water in a blender.